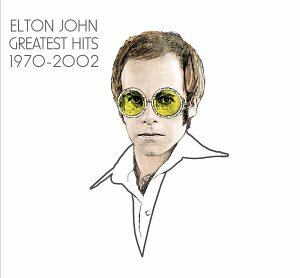 The first image on the page is for Elton John - Elton John - Greatest Hits 1970-2002, followed by the original. Also check out the most recent parody covers submitted to the site. Nice. Oh, and to the above, you almost got Fahrenheit right. You forgot the h before the r.
That was mean! It makes Sir Elton John look like as if he was burning in Hell!